Friday morning Highway 27 in front of Saddle Ridge School was the scene of yet another accident. This one involved three cars and sent two people to the hospital. The January 19th accident makes at LEAST a dozen serious wrecks in that spot since Saddle Ridge opened in fall 2013. The combined elementary and middle school has the same heavy morning drop-off and afternoon pickup traffic most schools do, all through a single entrance/exit road that dumps out onto the county’s busiest highway – without a traffic signal. To make it worse, the highway “school zone” has a 55 PMH speed limit – same as the rest of 27 away from the school – so there’s nothing to legally slow drivers down as they speed to work in Chattanooga, Fort Oglethorpe, or Shaw in Chickamauga. Last year a parent-sponsored petition to GA Department of Transportation asking for a light in front of the school got a response from GDOT, but no light; The state agency placed some responsibility for a signal back on the school board. 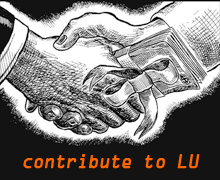 So after the accident, LU Facebook asked concerned citizens to call and e-mail Superintendent Raines and the school board about it. 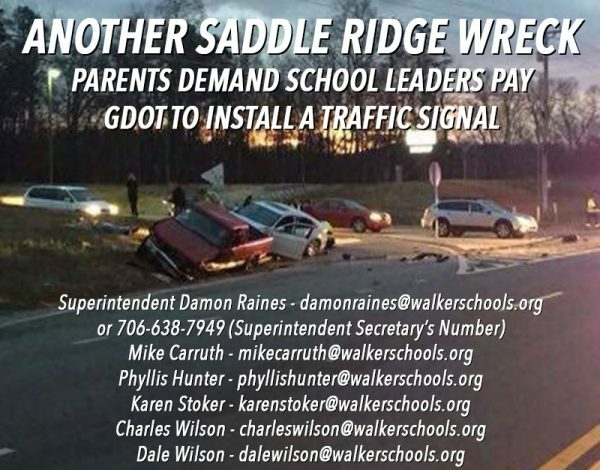 Walker Co Schools Facebook, 01/19/17: “The Walker County Board of Education and Superintendent appreciate the many concerns expressed today after the accident during the arrival of students at Saddle Ridge Elementary/Middle School early this morning. We are thankful that the injuries sustained were minimal and not life threatening. We share the same concerns expressed concerning the need for some type of speed reduction in this particular school zone. The safety of our students, employees, and parents remains our primary concern and we continue to share this with the Department of Transportation. Maybe this time something will be done to keep kids and parents safe. 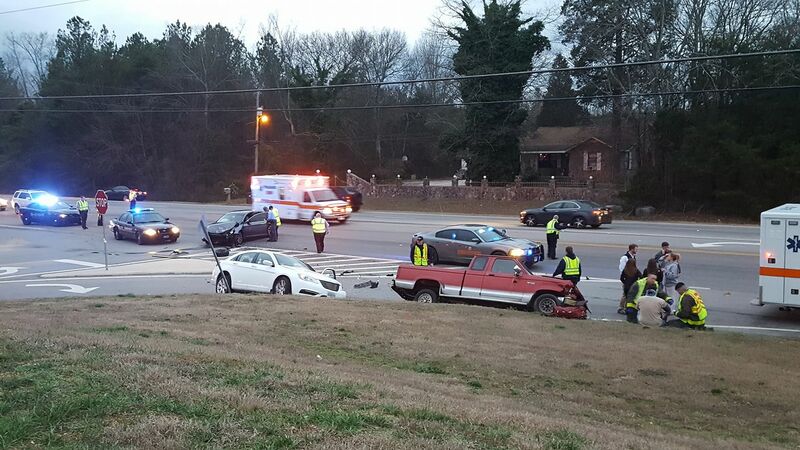 Later the same day, about a mile south of the school, another wreck on 27 sent two more to the hospital. 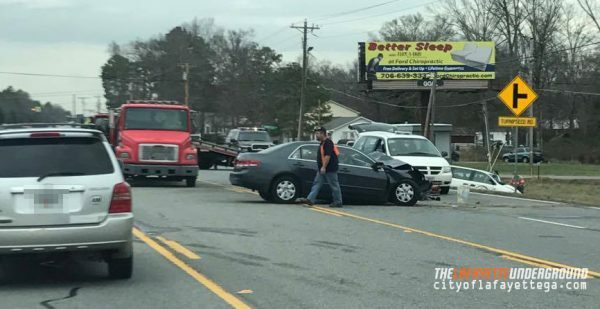 A Honda Accord reportedly cut across the highway heading towards Turnipseed Road and slammed head-on into a minivan from Walker State Prison. The driver of the Honda was also badly injured and hospitalized; his or her name has not been released, nor have there been any updates on their condition. The driver of that vehicle is likely to face charges for causing the accident. A prison inmate riding with Chief Mann sustained only minor injuries. 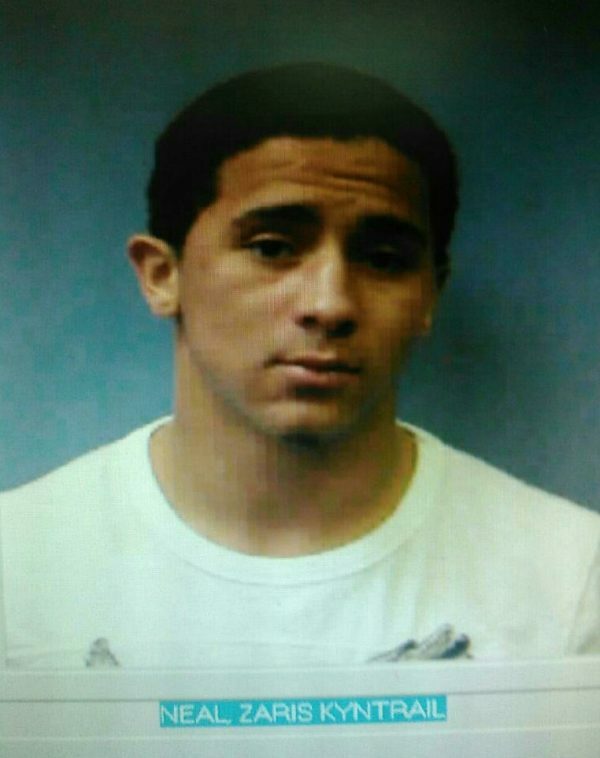 Zaris Kyntrail Neal of LaFayette is suspected of shooting Justin Carroll in Lyerly on January 10th. Carroll, who survived (and went to jail for drugs after release from the hospital) identified 22-year-old Neal as his shooter. Chattooga County issued a warrant for Neal’s arrest on January 13th, but he remained at large – whereabouts unknown. On January 23rd, LU shared Neal’s prior mugshot and status as a wanted man on Facebook. Zaris responded to the post, cursing out the Underground and the Chattooga County news outlet that LU linked to. He then vowed to turn himself in. The next day, before he managed to turn himself in, he was picked up by a Walker County deputy and transported to the Chattooga jail, facing two charges of aggravated assault – a pretty light charge considering he’s suspected of shooting somebody. 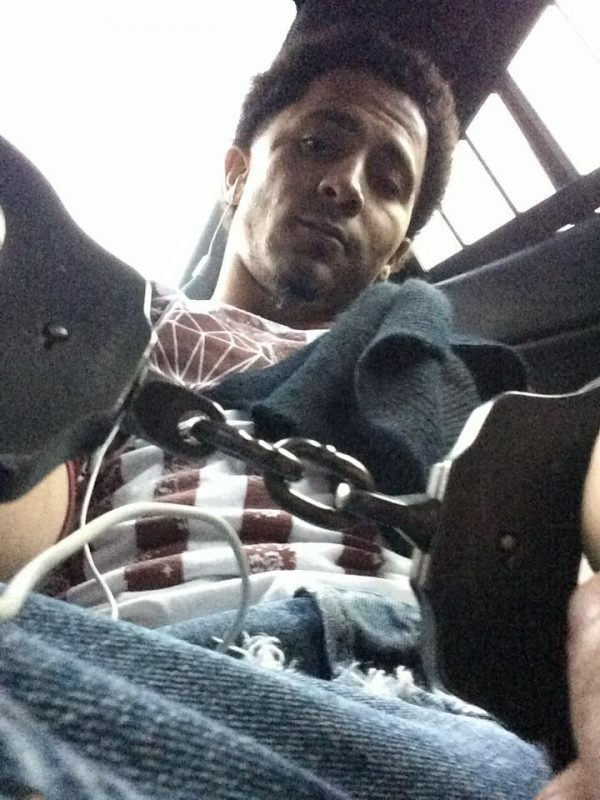 AFTER being arrested by Walker County, Neal posted a photo of himself on Facebook sitting in the back of a patrol car, handcuffed, with his phone in hand and earbuds plugged in. That photo made it to the Chattanooga Times-Free Press, and raises a number of questions about the Sheriff’s Office: namely, why was Neal allowed to keep his phone after being taken into custody, and why do deputies regularly do that with other suspects? Steve Wilson’s lack of standards for his department, even when handling a shooting suspect, will eventually get somebody killed. 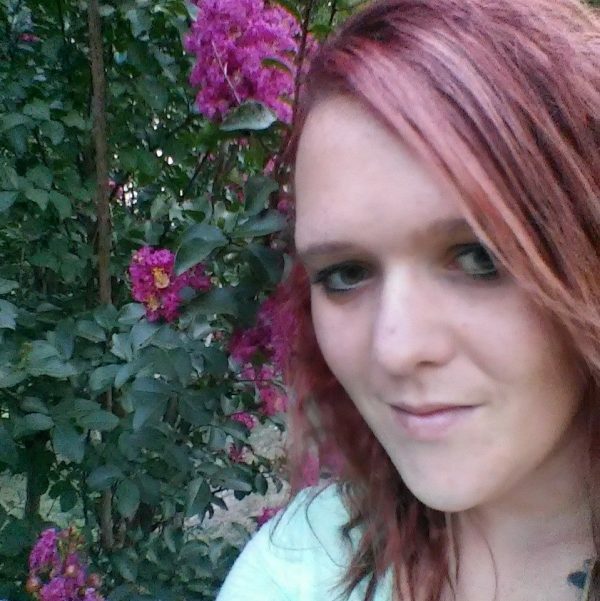 Investigators confirm Candace Hankins was pregnant when she died a week and a half ago. Sheriff Wilson says her autopsy indicates the 29-year-old died from manual asphyxiation. In other words, she didn’t “fall” or have an accident, she was choked to death. Hankins’ boyfriend, Ryan Walker, remains behind bars charged with the murder. Walker will eventually face more charges as a result of the pregnancy and unborn child who was killed along with its mother. LaFayette city government is in negotiations to buy the old after hours clinic from Hutcheson, for only $250,000. It’s expected that the city would serve as a landlord, renting the facility dirt cheap to a hospital like Memorial or Erlanger in return for better access to medical care (and maybe emergency services) for the area. Dade County and Chickamauga already did this successfully with their own closed Hutcheson facilities. On the afternoon of November 22nd, Walker County Development Authority met with short notice to discuss a proposal for leasing out Mountain Cove Farms. 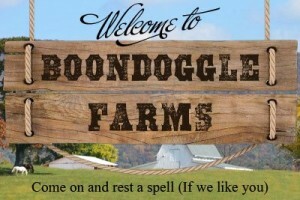 On the agenda, an unrequested offer from a Tennessee LLC company offering the Authority $2,000 a month to rent out the farm (minus the restaurant, which is already leased) for at least five years. 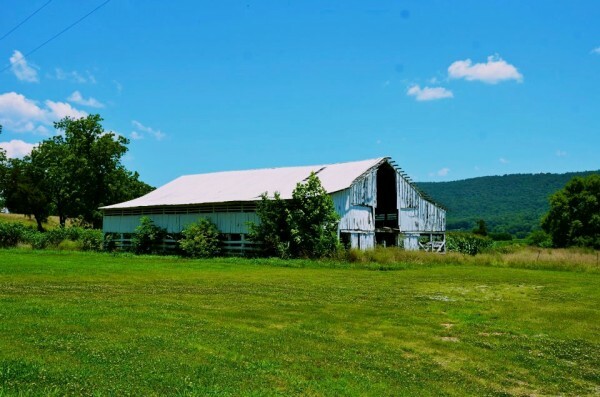 Cove Resorts, LLC, set up by Hixson TN wedding planner Lea Kapherr, declared in its offer plans to rent out cabin space and RV spots, plus open a Christmas tree farm and flower shop, raise livestock, and of course host weddings – among other things – if the lease was accepted. Kapherr’s offer also agreed to renovate the government-owned property and keep it maintained, taking those costs off the county. Citing the bidder’s unknown backers, the low dollar amount of the bid, and the transitioning commissioner, Development Authority chairman Robert Wardlaw pushed the board to hold off on accepting the offer in November. He then (wisely) moved to open the farm up to bids from other entities through February. After that, the board will (maybe) decide on a lease. That SHOULD have been the end of it, at least until the end of February, but then a SECOND offer supposedly also from Kapherr’s company upped the amount to $4,000 per month. That bid spelled the bidder’s name wrong, wasn’t signed by her, and took an antagonistic approach towards the Authority that the first letter didn’t. The second bid was obviously fake, apparently meant to derail the original offer, but where did it come from? And why did the Development Authority pass it along like it WAS legit? This report suggests the former commissioner may have been behind the second fake bid. While the Kapherr offer may have been ridiculously low, it was the first bid received when none had been requested. It also pushed the Development Authority to take action and begin requesting bids from others, towards the end goal of having the farm’s costs taken off the county’s hands. But that offer is now apparently off the table, thanks to the second fake bid and response of the Authority and public to the first. 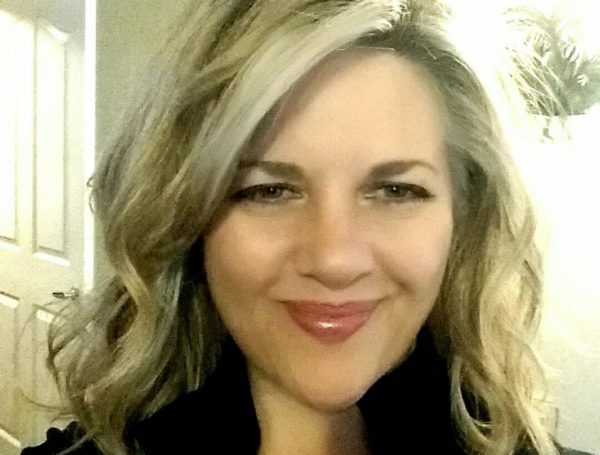 So far the only other party known to have interest in the farm is Rock City owner Bill Chapin – a supporter of Shannon Whitfield in the commissioner election. Should state legislators in committees be able to secretly vote for or against bills, keeping voters from knowing their positions? 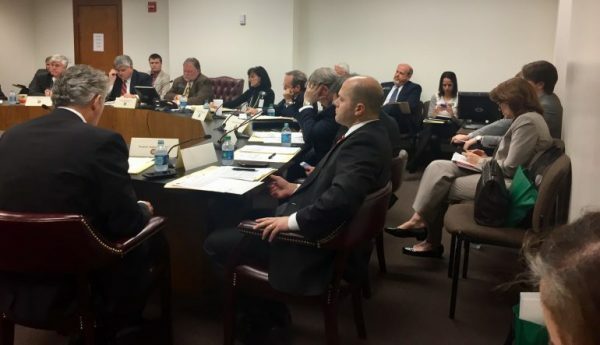 A bill that would have ended that practice was voted down earlier this week, in another secret vote, by a committee headed by our own Senator Mullis. Gotta give Jeff The Hutt credit for consistency. He’s always opposed to anything that might make government more transparent. The manhunt for Zaris Neal turned up another suspect in an unrelated case. 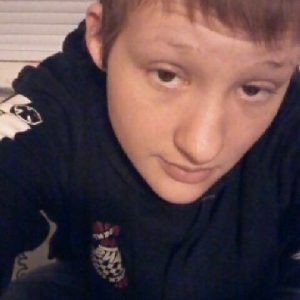 WQCH Radio, 01/19/17: “A LAFAYETTE WOMAN WAS ARRESTED FOR HIDING A WANTED PERSON IN HER HOME ON SOUTH FLORA STREET, [last] MONDAY. “POLICE WERE LOOKING FOR A JUVENILE OFFENDER AND AN ADULT, ZARIUS NEAL, WHO IS WANTED IN A SHOOTING INCIDENT IN CHATTOOGA COUNTY. “21 YEAR OLD ALICIA MARIE HACKNEY [photo] TOLD OFFICERS THAT NEITHER PERSON HAD BEEN IN HER HOME. THEY ASKED TO SEARCH THE RESIDENCE, TO WHICH SHE AGREED, AND THE JUVENILE WAS FOUND HIDING IN A CLOSET UPSTAIRS. THE ADULT, NEAL, WAS NOT LOCATED. The wording of this report makes it sound like the juvenile and Mr. Neal were thought to be together, but apparently officers were going door to door on Flora Street looking for multiple wanted suspects from unrelated incidents. A relative of Ms. Hackney says she didn’t know Zaris Neal and had no connection to him, and the juvenile suspect had been staying in their home. The nearly-adult boy found in a closet was arrested on three counts of credit card fraud. A few months back NWGA was deep in a drought. 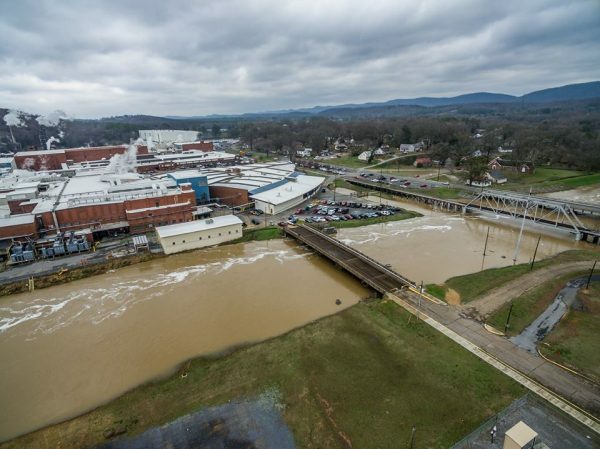 Monday had enough rain to put the Chattooga River in Trion at flood stage. Fortunately the waters receded before any damage was done. The definition of “inside job” – Amanda Peaches Bradley, 32 years of age, arrested (and fired) for allegedly stealing $100 of deli items from Food City, where she happened to work. Last Friday another minor earthquake was detected miles below the surface of Walker County. This one, magnitude 2.4, was pinned down east of Taylor’s Ridge towards Villanow. “Along the Way” is a documentary directed by Walker County native Geoff James. A documentary about four teenagers from all walks of life that set off on the road trip of a lifetime. Music: Oh, Jeremiah "Scariest Thing"
The film, about teens heading across the country one summer to visit national parks, is set for release sometime in 2017. Can’t wait to see it, somewhere.